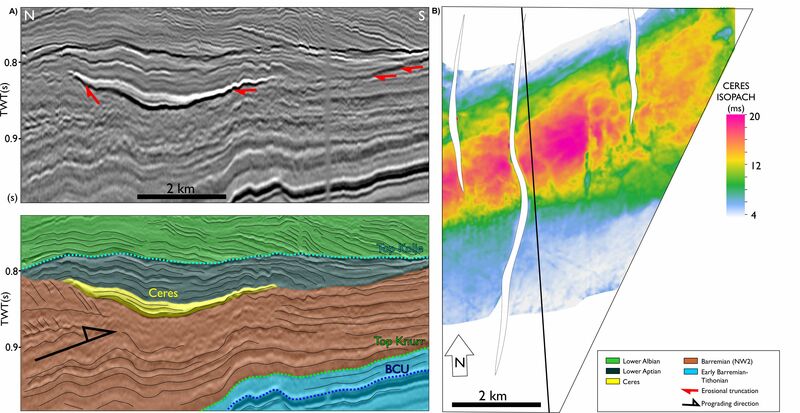 New paper by R. Corseri et al (Marine and Petroleum Geology) present high-resolution seismic data and scrutinize an elongated, ∼150-km long bright seismic amplitude and resistive anomaly located along the slope of a NW-sourced Barremian delta in the SW Barents Sea. 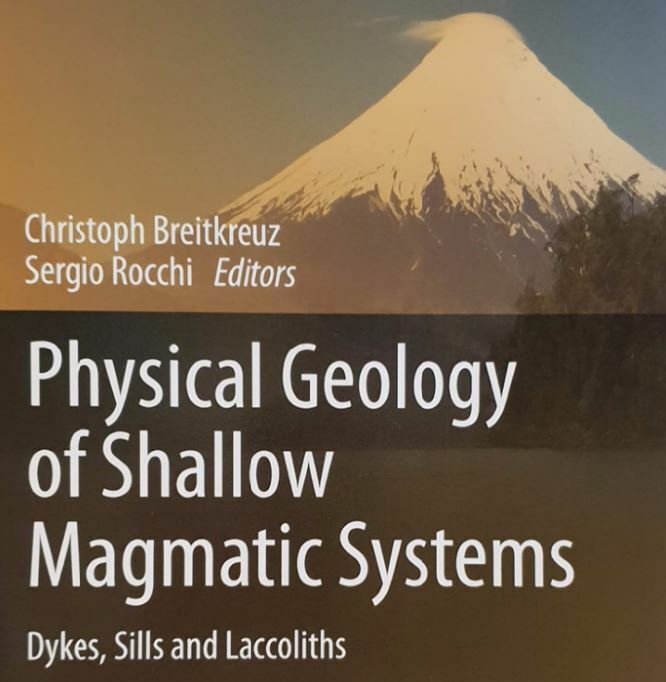 This book offers a high-level summary of shallow magmatic systems (dykes, sills and laccoliths) to support geoscience master and PhD students, scientists and practicing professionals. The product of the LASI (Laccoliths and Sills conference) workshop, it comprises thematic sections written by one or more experts on the respective field. 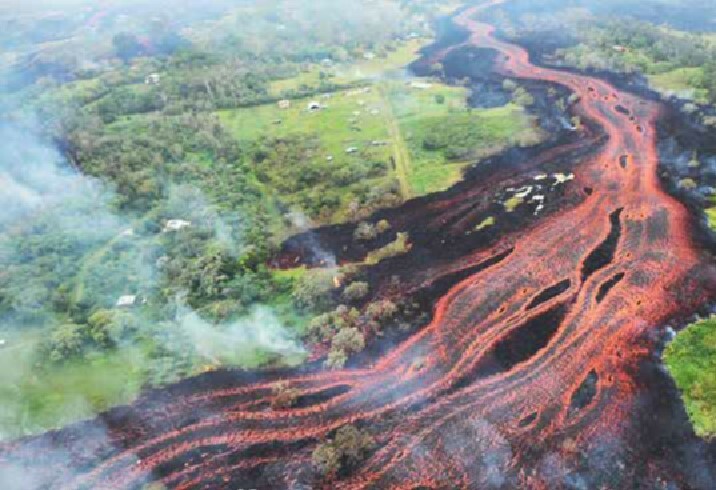 It features reviews concerning the physical properties of magma, geotectonic settings, and the structure of subvolcanic systems, as well as case studies on the best-known systems. 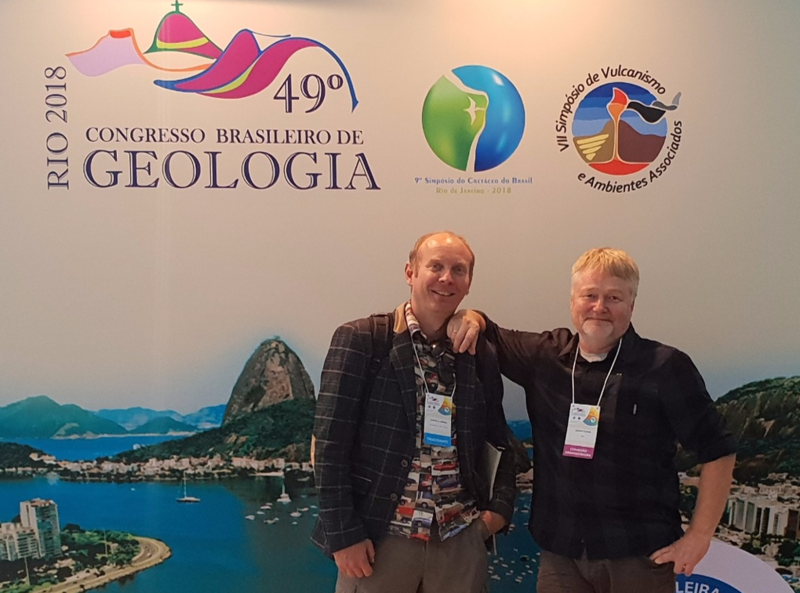 The workshop addressed state-of-the-art insights on overall integrity of CO2 storage including sub-surface formation characterization, wells & infrastructure integrity, storage capacity & pressure management, monitoring & remediation, and CO2 EOR. 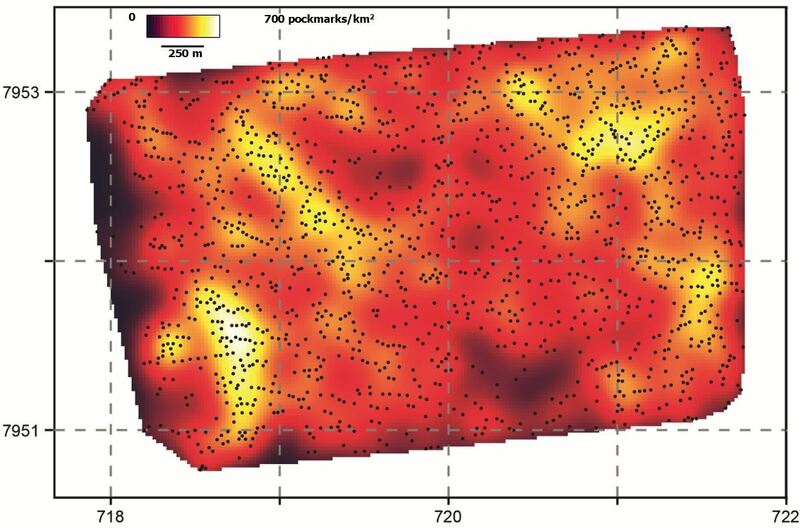 Analysis of high-resolution 3D P-Cable seismic data from the Hammerfest Basin to describe likely fluid pathways leading to pockmark formation at the seabed. Also explaining the age and timescale of pockmark development, and conceptual model illustrating pockmark formation mechanisms. Shell acquired high resolution 3D and 4D streamer seismic data over three deep water fields. 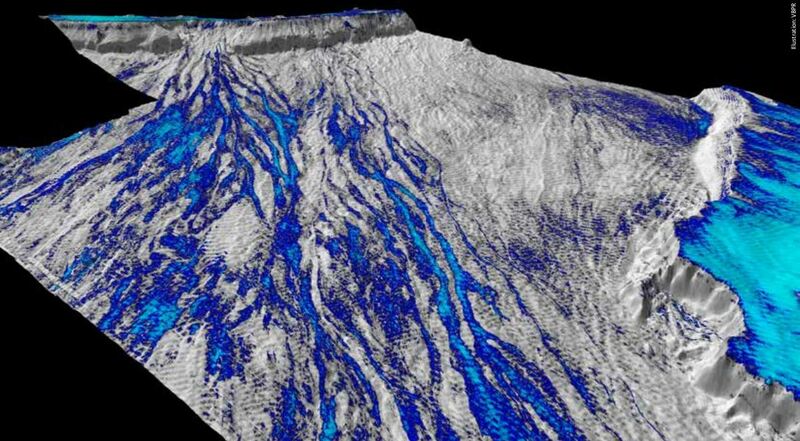 The resulting data show that HR3D images can be obtained at reservoirs located up to 2000 m below the seafloor in deepwater environments. An additional 2D test of the system demonstrated a time-lapse repeatability of NRMS=15% in zones where the reservoirs lay above the first water bottom multiple. 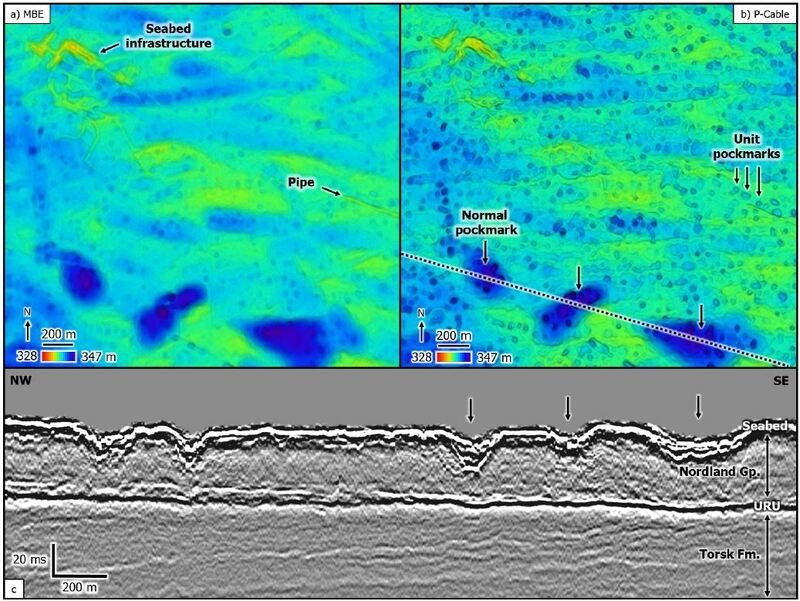 This work suggests that HR3D surveys are suitable for low-cost time-lapse seismic monitoring of deepwater reservoirs and geohazards that are shallow relative to the water depth. Hawaii er et fantastisk sted å studere vulkanske prosesser og avsetninger. 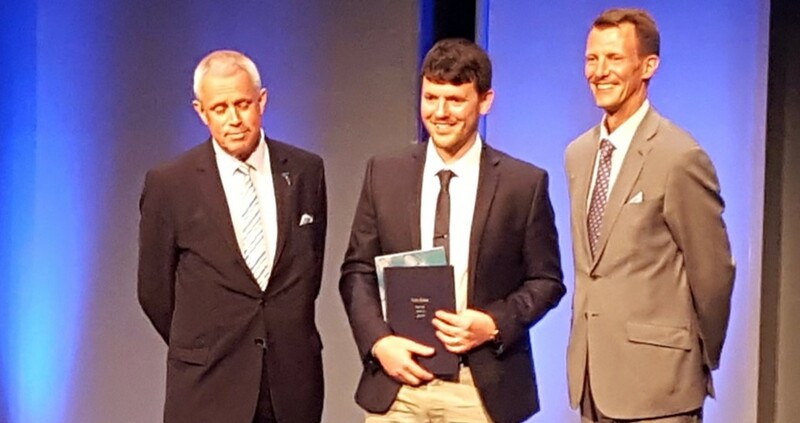 Vi har nylig samlet inn borehullsdata på øya for å bedre forstå geologien på midtnorsk sokkel. Looking for gas - with better eyes. Join in the search for new gas giants to fill the pipelines to Europe. Huge areas remain underexplored in the Norwegian Sea. Now is the time to find gas in vast quantities. But do not forget there is a fair chance to discover oil.